Our classes are designed to keep children interested and focused, and allow them to have fun. They learn important skills like self-discipline, self-control, and responsibility. Emphasis is placed on self-defense and not on aggression. Recognition of achievement, behavior awards, and skill testing all create a great learning and motivational environment. Many of our students show improved behavior control and school performance! We believe that all kids 9 and up should participate in leadership as part of their training. Martial arts does not just focus on the physical aspect of a person, but really invests in the mental education of a person. The focus of our leadership curriculm is to develop the natural leader inside of each child allowing them to resist peer pressure and become leaders in their communities. 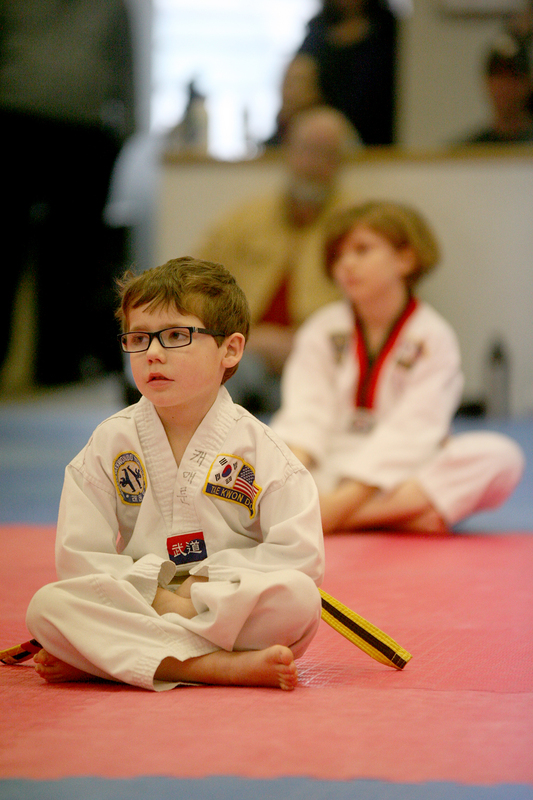 We incorporate personal development, leadership development, and martial arts specialist training. 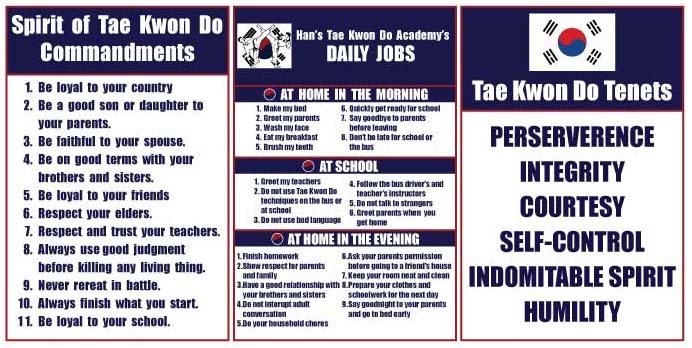 There are several requirements that students must fulfill every month in order to receive the achievement tip for this portion of training in order to test to the next level, such as behavior at home and school, goal setting and accomplishment, and theme assignments. A great program built to address the unique needs of home-schooled children and to fulfill physical requirements. We allow all children 7 and up to take classes together. We require sparring at Sr. Yellow belt level. Parents can have several questions based on this activity. We have taken the most common and answered them for you. Sparring is a physical duel limited by certain restrictions that are designed to protect participants from injury. These restrictions include: protective gear, off limit areas of the body, point scoring, referee or instructor. Other factors that make sparring different are: opponent reaction to technique is not the same, mental state in sparring is not the same. A great alternative to kid’s club or any after school daycare program your child may be attending. We provide transportation from your child’s school, homework time, fun activities, and motivational martial arts classes. Our unique program will help your child build confidence, improve grades and increase self-discipline in a safe and structured setting – all for about the same cost as after-school care. Space is limited. Call to see if we have pick up from your school. Only serving the South Lyon area. Prices are competitive with local day care centers. Looking for a great local field trip? Need us to come to you? We have done field trips and on site teaching for Girl Scout groups, Scranton Middle school in Brighton and Millennium Middle school in South Lyon. We offer one hour field trips for kids groups. 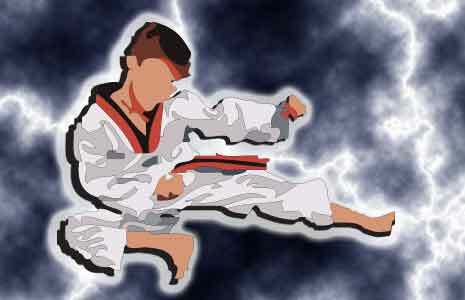 During the hour we teach basic kicks and punches, board breaking and one self defense move. Call today to ask about rates.